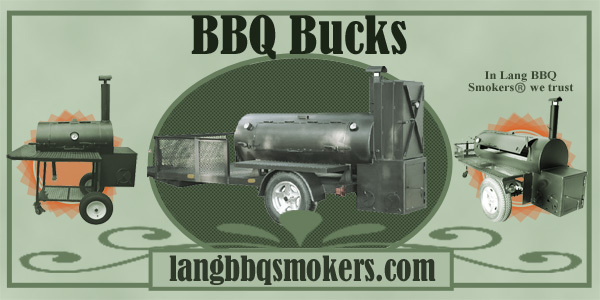 We know that a lot of people are wishing they had a new Lang BBQ Smoker cooker. Wesley wrote to us and shared his letter to Santa. Ben, I hope everyone is doing well. I am going to leave several printed copies of the attached letter to Santa throughout my house in hopes that my wife finds and reads them. I am really dropping huge hints for her, so we’ll see how it goes. I thought I would share the letter with you just in case “Santa” calls with any questions about a 60D on wheels. 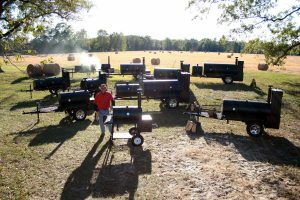 I hope to order one soon! ~ Wesley V.